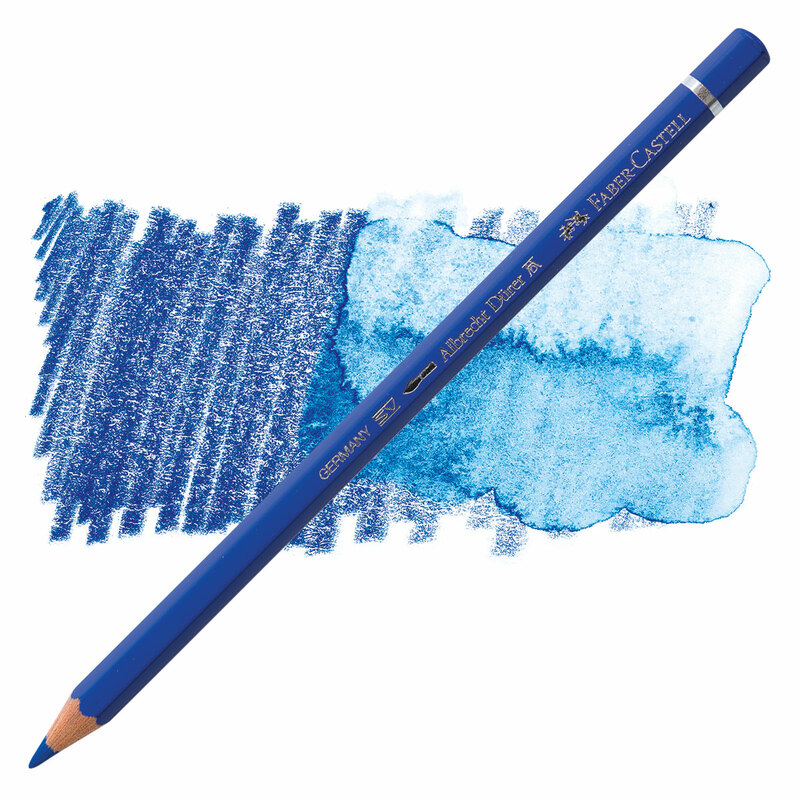 Albrecht Durer pencils contain the highest quality pigments for unsurpassed lightfastness. Color laydown is buttery smooth, and blending is effortless when wet. Color effects become permanent when dry. ® Faber-Castell is a registered trademark.